Man-eater false eyelashes, easy to remove and clean. 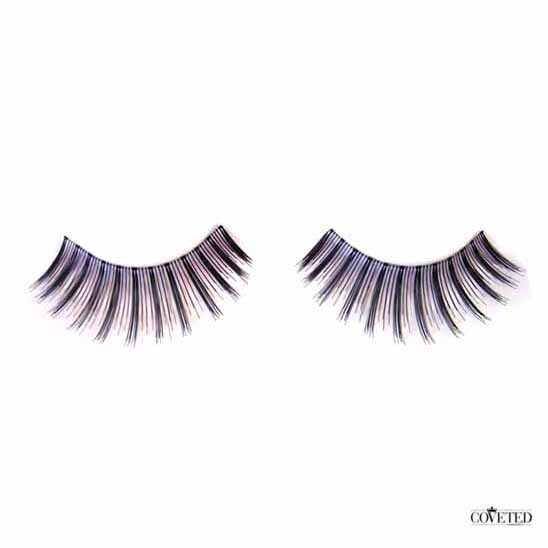 Man-eater false eyelashes give you a dramatic, all-eyes-on-me look by combining maximum and long length lashes. Handmade with 100% natural hair, these lashes are perfect to pair with a sultry smoky eye. 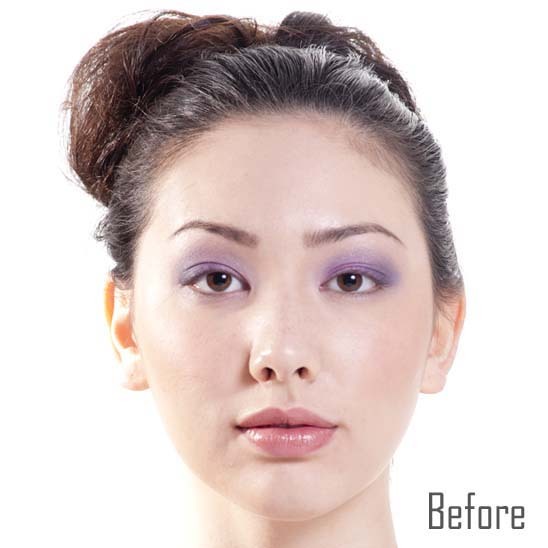 If you are not familiar with wearing falsies, removing them for the very first time can seem like a scary task. However, it is important that you remove you them after you are finished using them and not wear them to sleep, there are several reasons why. First of all, the glue will get into your eyes while you are sleeping and that can be uncomfortable. Second of all the lashes may be misshaped due to you moving your face and touching your eyes, you may not be able to use them gain after they become bent out of shape. Make sure you remove your fake eyelashes and place them back into their original containers. If you don’t use false eyelashes often you are probably not familiar with how to clean them. It is actually just a few simple steps and they will be all ready for you to wear again. Before you reuse your fake eyelashes use your finger to peel of the excess old glue. Then use a cotton pad dipped with eyelash glue remover and wipe along the lash band. If you are finding the glue to be stubborn with the remover you can also try eye makeup remover or makeup wipes. After you finish cleaning it they are ready to be reused.